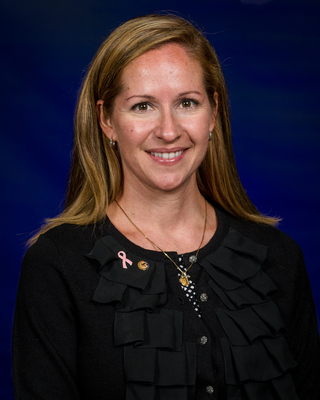 Bettina M. Mrusek is an assistant professor of Aeronautics at Embry-Riddle Aeronautical University, Worldwide. She is the Program Chair for the Master of Aviation Maintenance and has published research in aviation maintenance, human factors, and unmanned systems. She has a wide array of knowledge and experience with avionics systems, aircraft maintenance and inspections, unmanned aircraft systems, and management. She received PhD in Business Administration from Northcentral University, MBA and Bachelor of Science in Management from Park University and a Master of Science in Aeronautics, with specializations in unmanned systems and space studies from Embry-Riddle Aeronautical University.